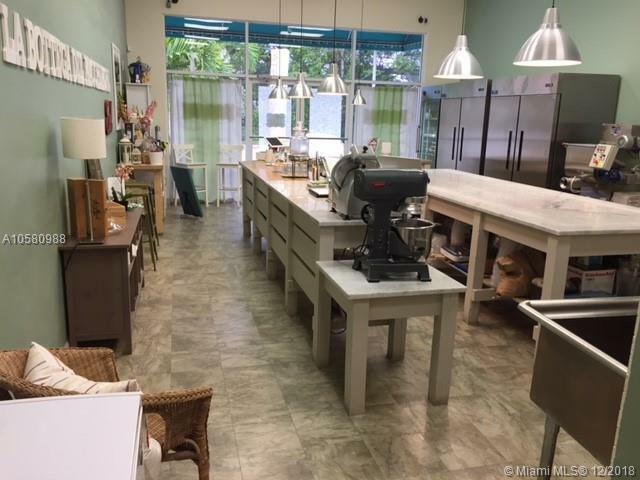 TURN KEY BUSINESS , CONCEPT EASY TO RUN. 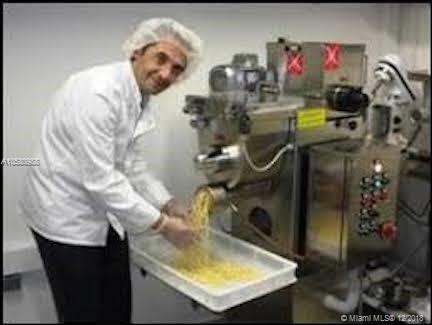 PRODUCTION AND DISTRIBUTION OF ITALIAN PASTA, COOKING CLASSES, RETAIL STORE , CATERING AND PARTIES. 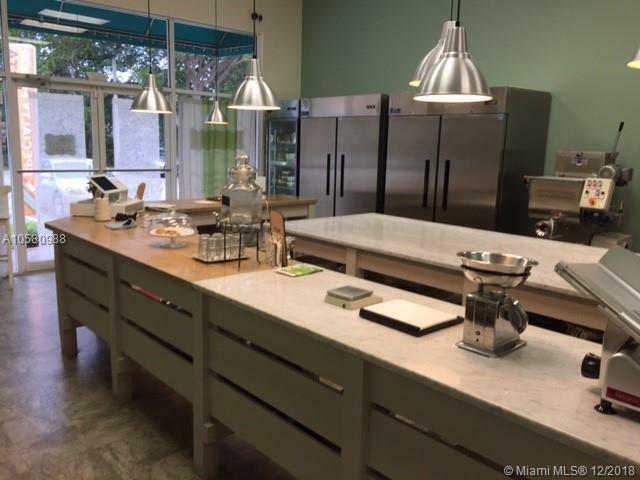 STATE OF THE ART KITCHEN DELIVER THE BEST HIGH- END RESTAURANTS PROFITABLE ,POSSIBILITY FRANCHISING CONCEPT. HUGE POTENTIAL , VERY CONFIDENTIAL.LOW RENT $1800 /MONTH.SHOULD QUALIFY FOR A E2 VISA.